The MP for Hampstead and Kilburn gave birth to her son, Raphael Mujib StJohn Percy, two days after the vote. Labour MP Tulip Siddiq has given birth to a baby boy days after she postponed a caesarean section to vote on Theresa May’s Brexit deal. She shared photos on Saturday of her son, Raphael Mujib StJohn Percy, who was born on Thursday. Mrs Siddiq, who is married to Chris Percy, was pushed into Parliament on a wheelchair two days earlier to vote on the Brexit deal after she delayed the birth. 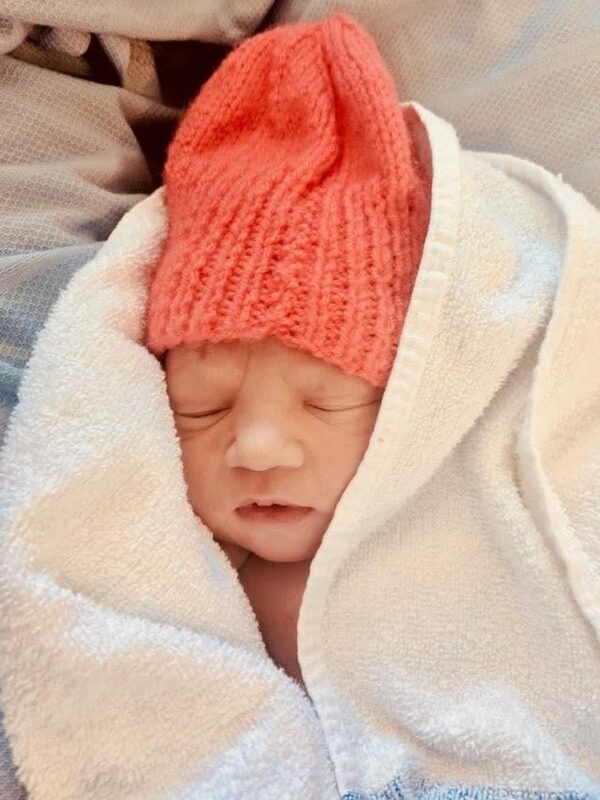 She said in a statement: “Tulip Siddiq and Chris Percy are proud to welcome Raphael Mujib StJohn Percy to the world. 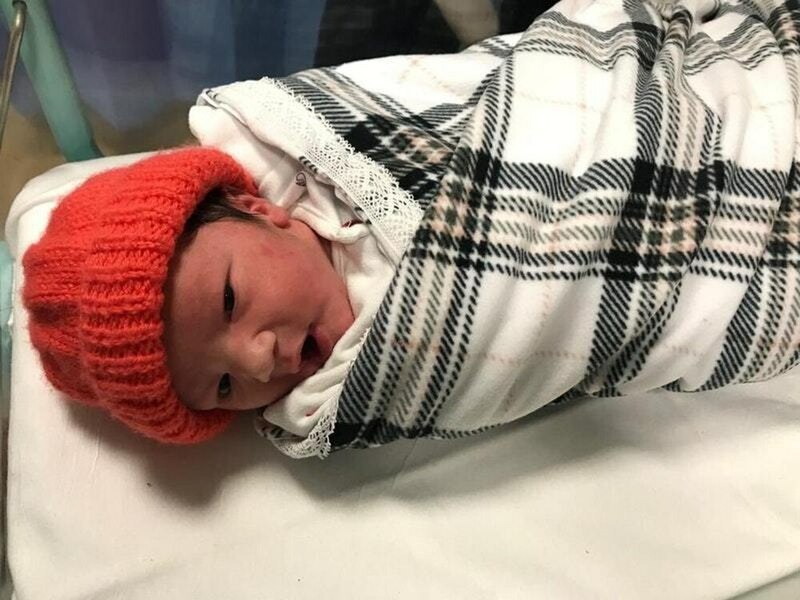 “He was born on 9.59am on 17 Jan 2019, weighing 6 pounds 6.9 ounces.